Stax Diner is as good as American food gets. 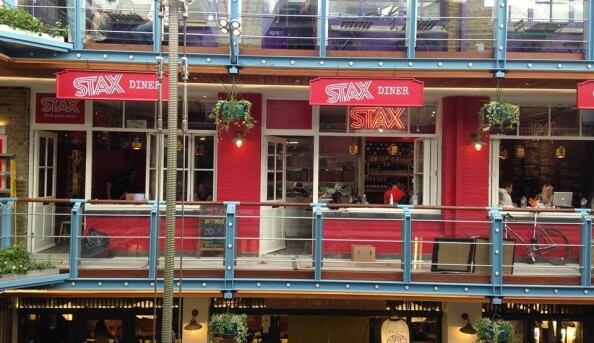 Stax Diner was born to bring the taste of the Deep South to the city of London. 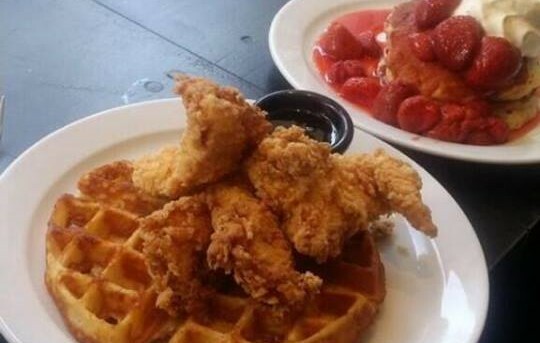 Offering dishes such as chicken and waffles, fried green tomatoes and popcorn shrimp po’ boy’s. 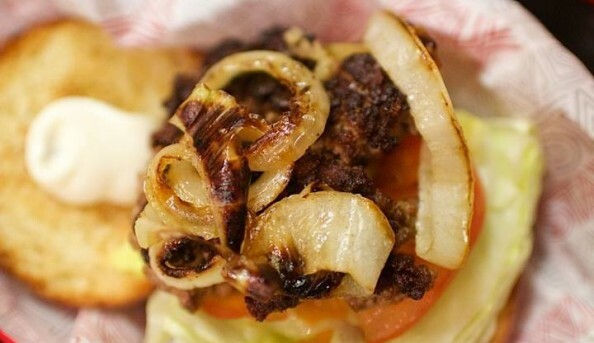 You can indulge in this delicious food in Carnaby which is just minutes from Regent Street. Stax does not take reservations so get there early! 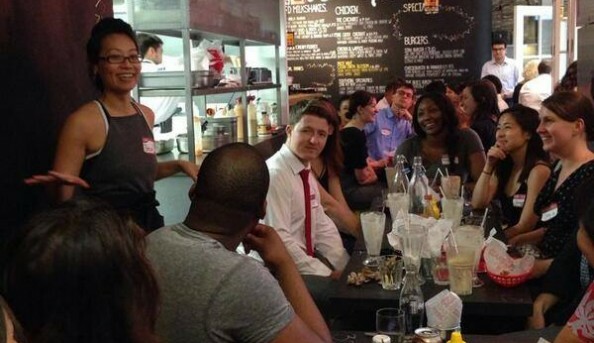 Send an email to Stax Diner.